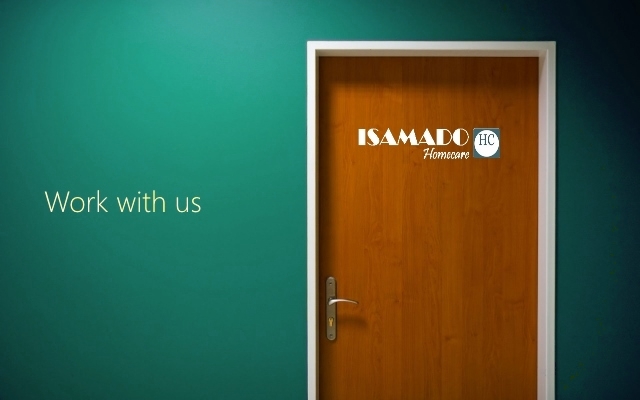 Isamado Homecare Limited in Nairobi seeks to hire diligent homecare staff. Aged 20 to 35 years. In order to attract the best talent, we accept applications on a continuing basis. For shortlisted candidates, we conduct telephone interviews using only the company numbers 0704-300300 , 0702-300300 , 0721-559068 followed by face to face interviews for applicants who are successful during the telephone interview. Because of the large number of job inquiries we get, if you do not hear from Isamado Homecare within six months after you application, please consider your application as unsuccessful. Enter your email address to subscribe to this website and receive notifications of new posts and special offers by email.